 The Epic Review: Must Watch: Vanilla Ice Ninja Rap Go Ninja, Go Ninja GO! - I hope this gets you pumped today, no matter what you're doing! Must Watch: Vanilla Ice Ninja Rap Go Ninja, Go Ninja GO! - I hope this gets you pumped today, no matter what you're doing! That's why I added it. I ate a TMNT pizza at Pizza Hut for lunch yesterday and was singing it all day long. My little daughter seems to like the song, too! TMNT has had some pretty good music through the years.